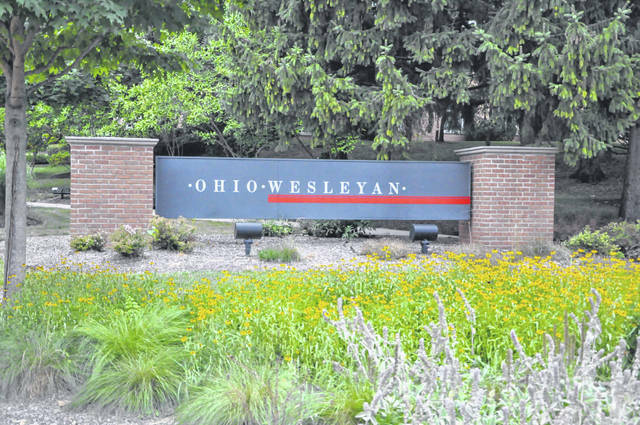 In the “Fiske Guide to Colleges 2019,” Ohio Wesleyan University in Delaware has been named one of the “best and most interesting” schools not only in the United States, but also in Canada, Great Britain and Ireland. This is according to “Fiske Guide to Colleges 2019,” a respected college search guidebook created by former New York Times education editor Edward B. Fiske. Released July 10, the 35th edition of the guide is committed to delivering “an insider’s look at what it’s really like to be a student” at its featured schools. Learn more about the Fiske Guide at www.collegecountdown.com, more about The OWU Connection at www.owu.edu/owuconnection, and more about enrolling at Ohio Wesleyan at www.owu.edu/admission.